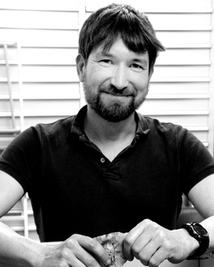 This time around, we’re delighted to welcome archaeologist, map addict and enthusiast of all things four dimensional, Dr. Matt Pope. Matt got off to a flying start in his a career as an archaeologist. when he took a post at the now world famous Boxgrove excavation in Sussex. Boxgrove re-wrote the story of human occupation in Britain (and beyond) when the excavations uncovered pristinely preserved hominid activity from a half a million years ago (and above), including butchery sites, probable spear use and even individual sitting positions preserved in flint fragments, scattered as they created the tools which were also left behind in profusion. More recently Matt is perhaps better known for readdressing the record of La Cotte de St Brelade as part of the La Manche Prehistoric research group in Jersey, which has been delving deep into the behaviour of our Neanderthal relatives, and transforming our understanding of the subtler behaviour of this much maligned group. 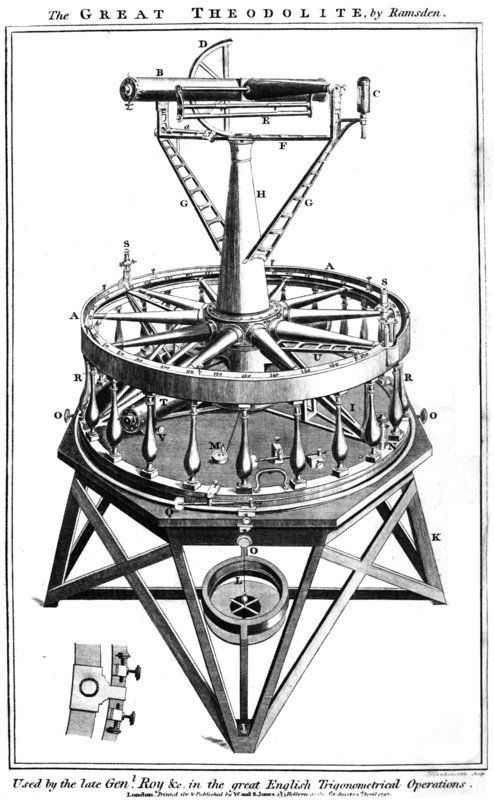 “Although I haven’t used one in far too long, it would have to be a theodolite. Preferably a lovely old brass instrument. So much of my work basically comprises a geography of the deep past at varying scales, and I’ve always been at my happiest engrossed in making, reading and using maps. The first map I made was of the hills and streets around my Brighton home, but my epiphany came when we had a primary school project to make a model mountain out of polystyrene sheets. We did this by painstakingly tracing contours from an OS map of a Welsh mountain, scaling up the contours using an OHP and then cutting each line out, tracing them on the tiles and shaping each in turn. By the time they was stacked, covered in paper mache and painted green, my 8 year old brain had rewired itself and flat paper maps were transformed into epic three-dimensional landscapes. Mapping the ancient past means getting your head around time and change as well as space, I love the hyper-dimensionality of it. In spite of the incredible technological developments the most important tool in archaeology is a mind that can see sites and landscapes in four dimensions. “It would have to be a beautiful example of a Cretaceous echinoid fossil. We used to find them walking the fields with my family across the Downs and they always seemed to me a token of the south country and the chalk hills. Shepherds carried them as ‘thunder stones’ to ward off lightning strikes and rural communities would place them on their window sills for the same effect; in East Anglia they are called fairy loaves and kept close to the fireside. They are definitely magical objects, I can’t think of a fossil in Europe that is more entangled with folklore. They also have prehistoric resonances, very occasionally forming an intrinsic part of Palaeolithic artefacts, but in later prehistory intentionally buried with the dead. 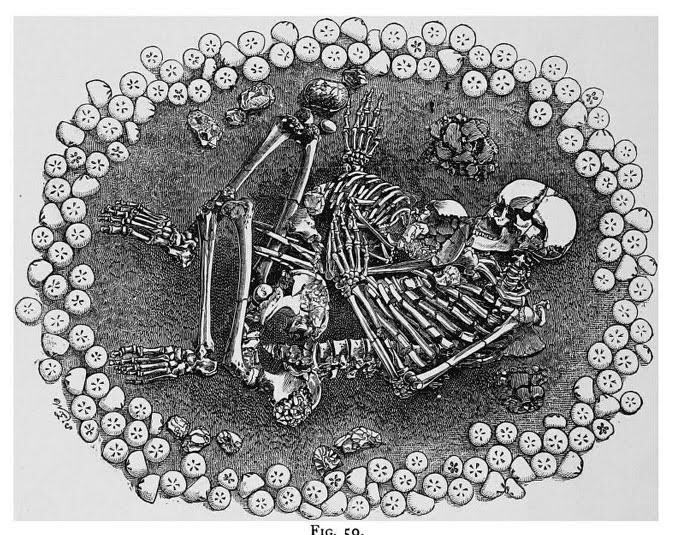 My Great Grandfather, a workman employed by the Sussex archaeologist Cecil Curwen, found a Neolithic female and infant burial where an echinoid formed part of the grave goods, and of course there is the ostentatious Dunstable burial, where hundreds of echinoids accompanied a mother and child on their journey to the Bronze Age afterlife. 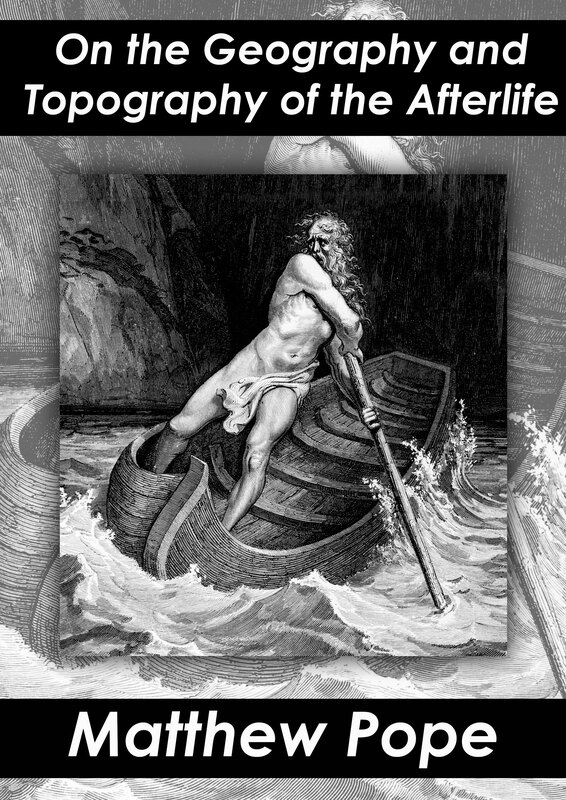 On the Topography and Geology of the Afterlife – Pope. “I considered having my dear departed Land Rover Series III hauled to the graveside and deposited with me ready for resurrection. Although somehow, after a life time of driving around, the thought of crunching rusty gears into eternity isn’t that appealing. 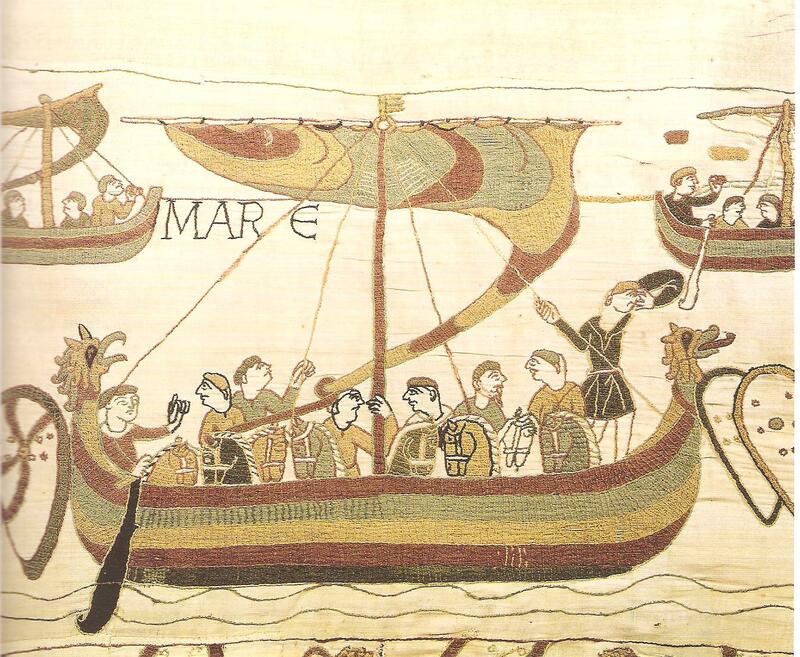 A Long Boat from the Bayeux Tapestry. Despite being very much a terrestrial land-lover I do find myself increasingly drawn to the sea, or specifically to remote islands. I certainly hope before my time comes to get a chance to explore some more and right now I’m obsessed with the idea of visiting Ouessant.